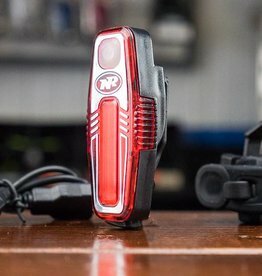 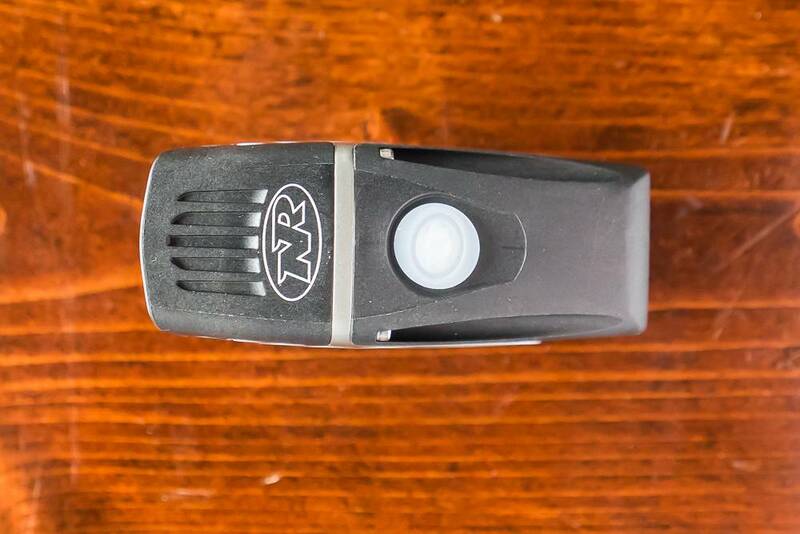 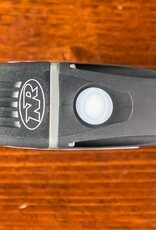 The NiteRider Lumina Micro 450 is a wireless headlight that clamps directly to the handle bars of your bike. 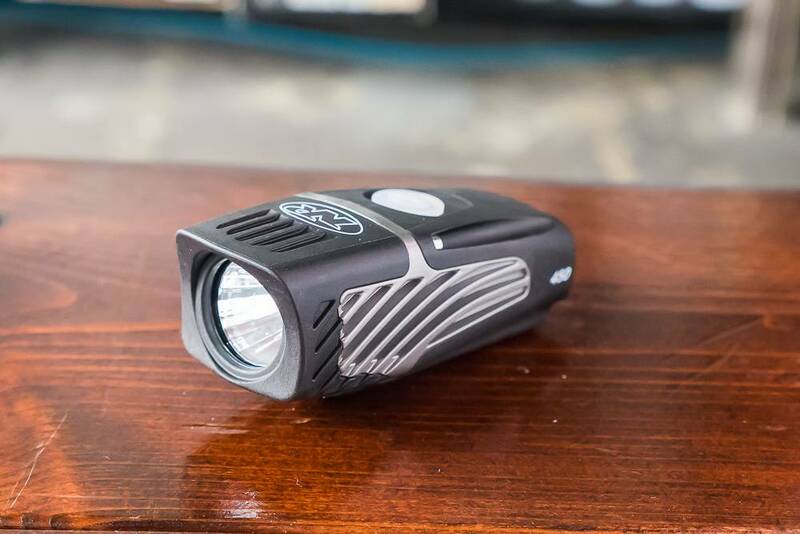 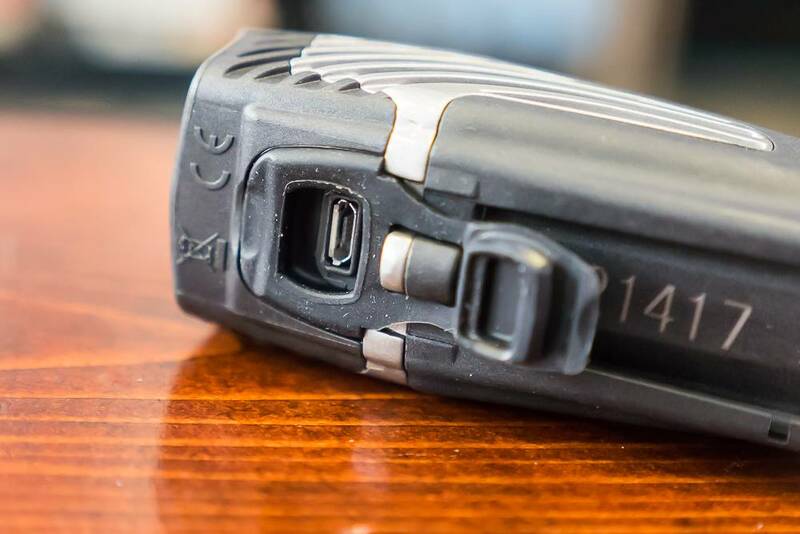 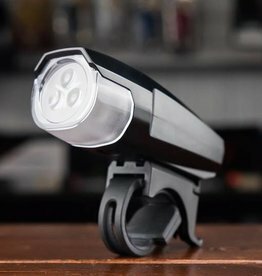 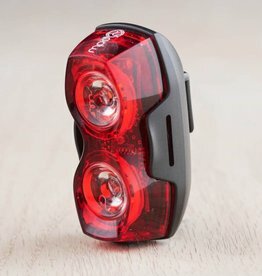 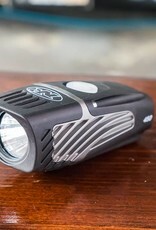 At 450 lumens or brightness, this light works great for commuting on the roads or shedding some light on the trails during the darker parts of the day. 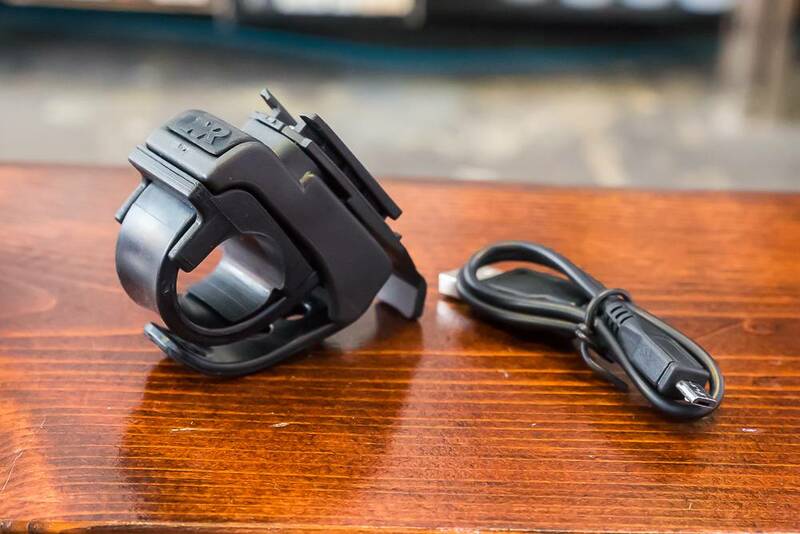 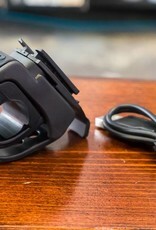 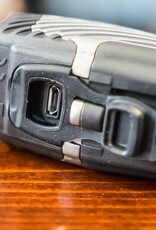 The system comes with a handlebar mounting bracket and USB charging cables.